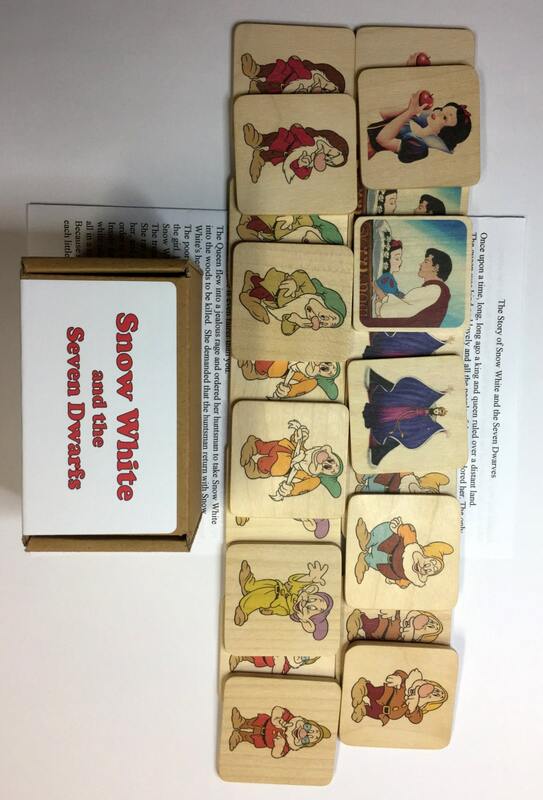 Our memory game is made especially for all fairy-tales and cartoon fans, regardless of age. 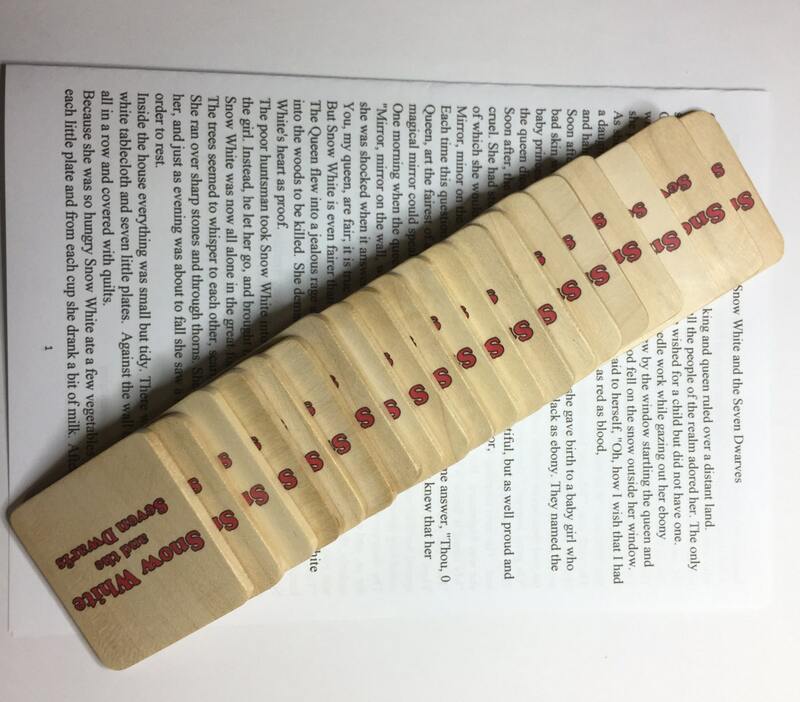 This wooden game comes from SLOVENIA, country with one of the highest percentage (60%) of forested area with all different kinds of wood. 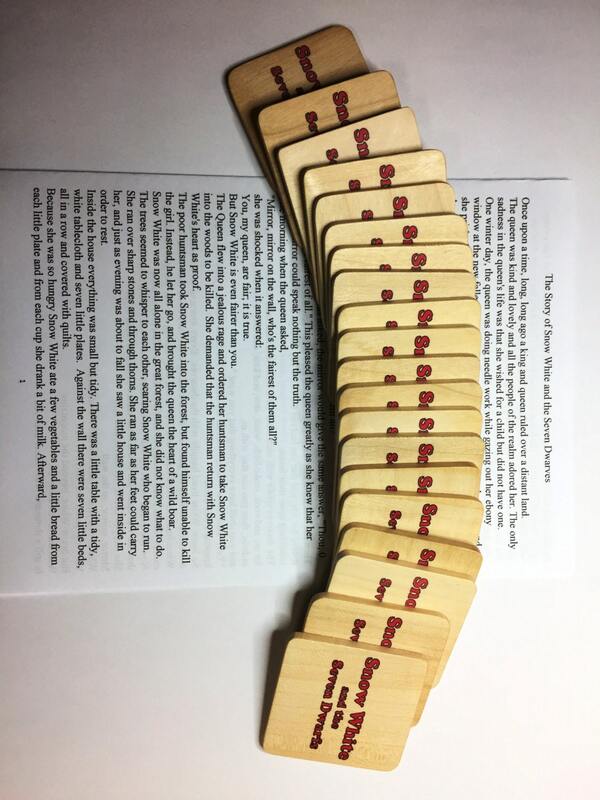 Memory game is manufactured with the greatest care and love, using natural and fine materials.